That is why our staff is sensitive to the needs of all ages. At Associates in Family Dentistry we provide specialized care for people who have had unpleasant dental experiences in the past. Our team of friendly, caring professionals is specially trained in the latest techniques in relaxation and virtually "pain-free" dentistry. 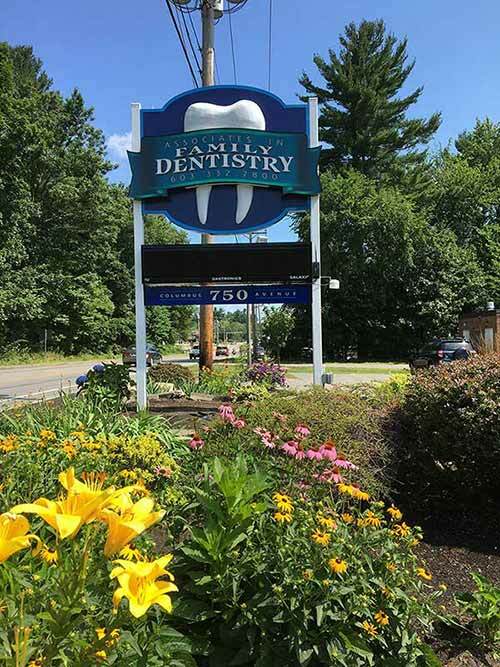 The combination of the latest advances in dental technology and our focus on continuing education allow us to offer you the high level of care you're looking for. We also follow state-of-the-art Sterilization & Infection Control Procedures. Experience the dental care that makes our office special.